There’s a reason for coming to Dr. Zonia Barrandey for your dental work. First she has the credentials. Not only is she one of the few dentists in MEXICO who is accredited in ORAL IMPLANTOLOGY. Second, She blends art with her dentistry. Every smile makeover is a work of art, customized to the personality and preferences of the patient. Every dental restoration is done with a perfectionist’s touch. Another area where Dr. Barrandey Dental excels is in warmth. When you walk in the front door, the goal of her staff is to give you a feeling as if you’ve received a warm hug and someone has put a mint in your mouth. We are one of the few clinics in mexico who offers LASER DENTRISTY, we do NOT need use anesthesia , shot and drills for most of the procedures. 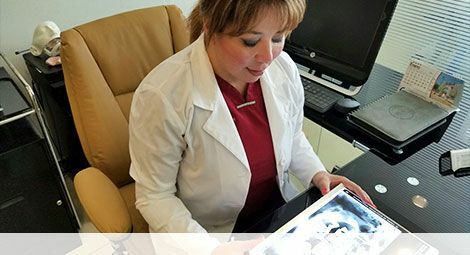 How to come to our Dental Clinic in Juarez? It is very easy and inexpensive to travel to El Paso, TX. and then on to Cd. Juarez Mex. 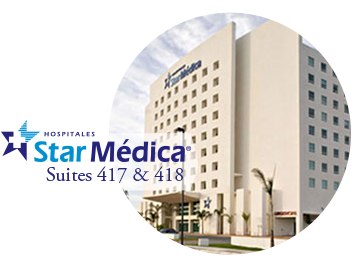 We are located close to the border, next to the American Consulate, hotels and shopping center. We provide free transportation. Don’t put off critical dental procedures any longer due to high costs. Our highly trained and specialized dental care team will give you the smile that you’ve always wanted for up to 70% off the average cost of dental care in the United States.